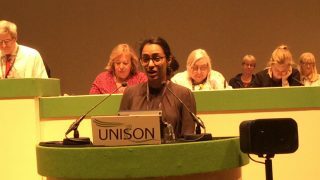 The UK government needs to rethink its agenda of promoting privatisation in the global South, especially in healthcare, says UNISON. 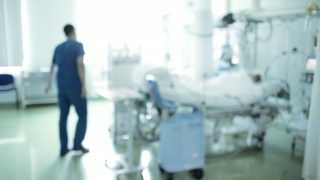 As MPs and ministers, including new international development secretary Piti Patel, return from their summer breaks, the union is urging her department to stop promoting privatisation in healthcare. 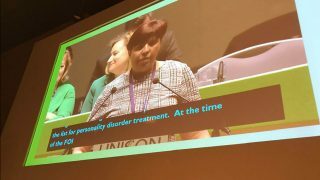 “UNISON believes DfID [the Department for International Development] should be supporting the eradication of poverty, not encouraging poorer countries to pass scarce public resources to multinational health companies,” says UNISON general secretary Dave Prentis. Recent research from the union, published this summer in the report Unhealthy Development, shows how much DfID is using money meant to provide aid to some of the poorest countries in the world to promote health privatisation. The department is using private consultants and contractors, multilateral agencies and its own private-sector investment arm, the CDC Group, to promote “public-private partnerships” or PPPs, as a model for development, despite the disaster they have been for the NHS in the UK. The department has also funded a PPP advisory facility run by the International Finance Corporation to encourage governments to hand over their health budgets to multinational healthcare companies. On top of that, says the report, it is using the CDC Group to invest in fee-paying hospitals, targeting middle and high-income groups, rather than supporting the poorest in society. By contrast, UNISON believes that quality public health services protect the most vulnerable in society. They reduce income inequality and allow people to access healthcare when they need it, not when they can afford it, says the union. Publically funded healthcare is more efficient, effective, accountable, transparent and more equitable than privately funded systems. 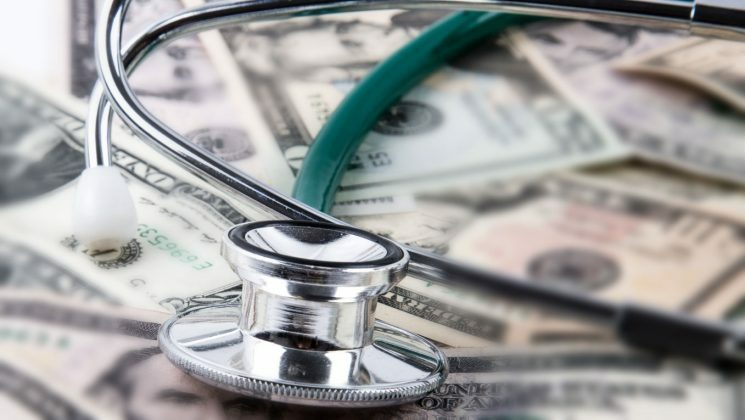 But despite its benefits, publicly funded healthcare has been under intensive attack for the last 30 years from private healthcare providers, lobbyists and international finance. 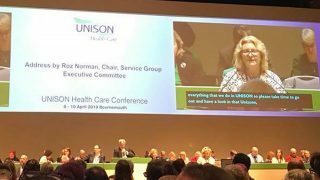 UNISON points out that this had devastating consequences for millions of people plunged deeper into poverty – but the rewards for multinational companies have been significant.